News out of Pyongyang this past weekend, was, by all accounts, festive. On Sunday, the secretive state of North Korea held a series of very public parades and other events to honor the 65th anniversary of the Workers’ Party, which rules Communist nation. But beyond the spectacle created by massive numbers of civilian performers in colorful costumes, soldiers marching in perfect goose step fashion and trucks pulling some nasty-looking missiles, the real purpose for the celebration was to introduce the next leader/dictator/ruler of the nation to the North Korean people and the world. Standing on the official rostrum was a chubby guy named Kim Jong Un, the youngest son of longtime North Korean strongman Kim Jong Il, who’s reportedly in poor health. 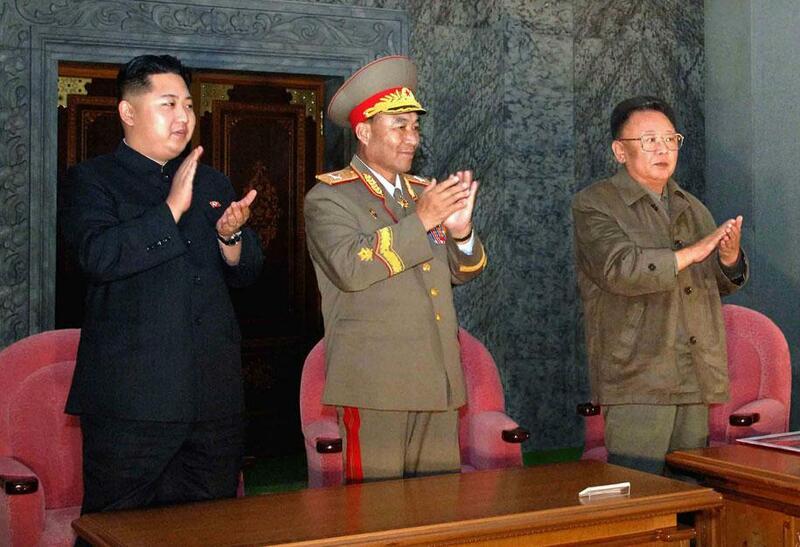 The chubby guy in the dark suit can reinvent North Korea with some solid, strategic public relations counsel. If the experts are correct, Un is being groomed to follow in his father’s footsteps and take command of the nation sometime down the line. When that happens, the rogue nation has an ideal opportunity to shift world perception: North Korea can reinvent itself from being a repressive, war-mongering place that dabbles in nuclear armaments and stifles free-thinking of any kind to an emerging democracy destined to take its place in the brave new world. Well, emerging as a democracy may take some doing. But North Korea can build better relationships with its neighbors and the rest of the world if it follows some solid, fundamental public relations principles. Not much chance that happening under the current government — and calling it a government is a misnomer — but perhaps Un can lead the country down a new path to peace, prosperity and the free exchange of information and ideas. Here are some suggestions, based on the four key steps in developing a sound public relations plan. Define the threat or opportunity. Well, North Korea has been threatening its neighbor to the south for a long time. The first recommendation I’d give to Un is to stop threatening to obliterate the folks in South Korea. Take the opportunity to in essence, make love, not war. Conduct research. All PR plans are guided by research. Perhaps Un and his team can conduct some primary research to gain insight into why the nation is so reviled around the most parts of their hemisphere. And, our hemisphere, too, I would think. I recommend against polling the North Korean people because they all would have the same responses. Execute communications plan. Note to Un: “Execute” means carry out your plan, that is communicate why North Korea is a place on the rebound from six decades of isolation, massive human rights violations and other unsavory practices. Don’t take “execute” literally here dude. And, one more thing: What you guys practice is called “propaganda,” and it’s not the same as “communications.” Seek dialogue. Invite differing opinions. Foster open communications. If someone has an opinion contrary to the party line, listen; don’t put them jail. Revisit and make revisions. I know. In places like North Korea, change doesn’t come too often. But a guiding principle of effective public relations is to modify and adapt a program. Un will have the ultimate word, so he can get this done. I’m not sure North Korea has the resources at the moment to launch an effective public relations program. According to a post last year on the PRoper Learning blog, the nation has a one-way policy in terms of freedom of speech. You guessed it: Pro government only. But how knows? Perhaps there’s an opportunity for an enterprising public relations firm to make a business pitch at the right time. A Google search of “public relations firms in North Korea” did not yield a single agency or consultancy.